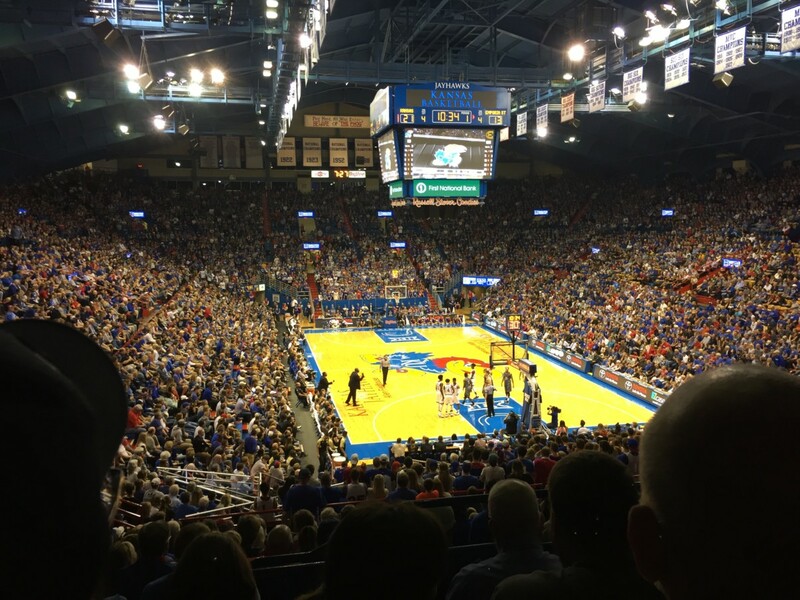 Tyler Self, who tore a ligament in his foot in a preseason practice, is likely to redshirt this season according to Bill Self. 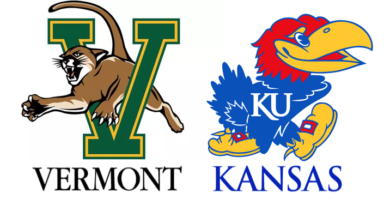 Self, an invited walk-on, joined the team before the 2012-13 season is Bill Self’s only son and is freshman phenom Andrew Wiggins’ roommate this year. Self, who hasn’t played a game at all this season, participated in 11 games last season. Self scored four points (two against Colorado on December 8th against Colorado and two against Texas on February 16th) also accumulated two rebounds and two assists in 25 minutes during the 2012-13 season. 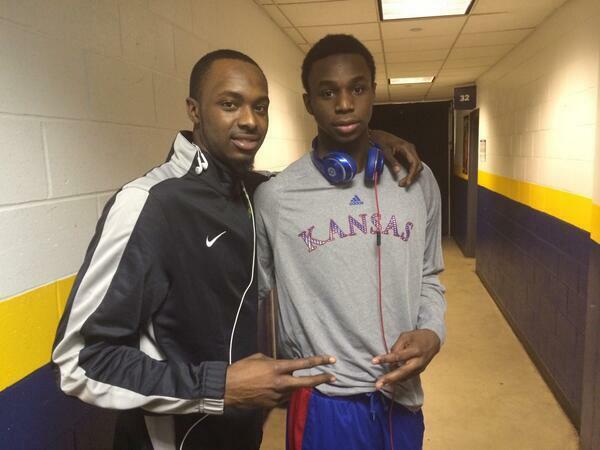 Brotherly Love: The Wiggins Bros.